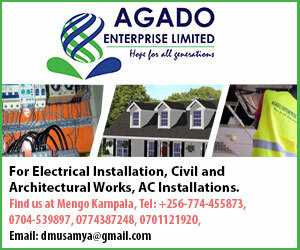 There is something that is not very right with the Mayanja’s family. 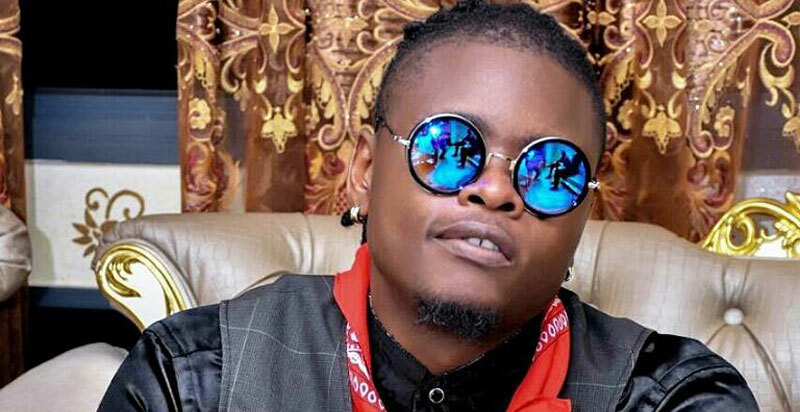 Rafiki has learnt that Pallaso who seems to be the sober one in that camp is being dogged by his failure to befriend good buddies, he is a cursed man, reason, there is one of his bodyguards nicknamed ‘BK’ recently snatched a phone from an afande near Calendar Rest House, fortunately or unfortunately, the afande had a pistol which he shot up in the air and this made this Pallaso bodyguard go down on his knees begging for his life. The afande took him to police, and it was while there that he sent a message to Pallaso to come and rescue him before he is taken to court. But Pallaso ignored the cries till BK was taken to court, mbu Pallaso said he can’t go and pick a known Kifeesi from police, mbu things may turn against him!